This article is the start of a series of sales analysis of the “German Big Three” premium automakers Audi, BMW and Mercedes-Benz in Europe. I will start a bit general, before zooming in on some notable trends and differences in strategy and sales. I’d like to hear what you think about these articles, so feel free to comment at the bottom of the page. In 2013, only 7 all-new models were introduced in Europe, and another 22 models celebrated their first full year of sales. With all-new models, I mean models that have no direct predecessor, they expand their brand’s line-up. The most successful model launch is the Renault Captur, selling 84.085 units in Europe, in only 10 months on the market. The second best all-new model is the Peugeot 2008, which sold 58.672 units in 11 months, and the Chevrolet Trax takes the final spot on the podium, thanks to 17.658 sales in 10 months on the market. This year, AMG will celebrate its 45th birthday. And 45 years is also what separates these two cars, which have more in common than just their color. The Pontiac GTO is considered the founder of the car segment that furiously wrote history under the name “Muscle Car”. The AMG has got all the credentials to be called a German Muscle Car, and the Black Series version even tops it off with a little more of all the good stuff! No way red is the color of standstill! 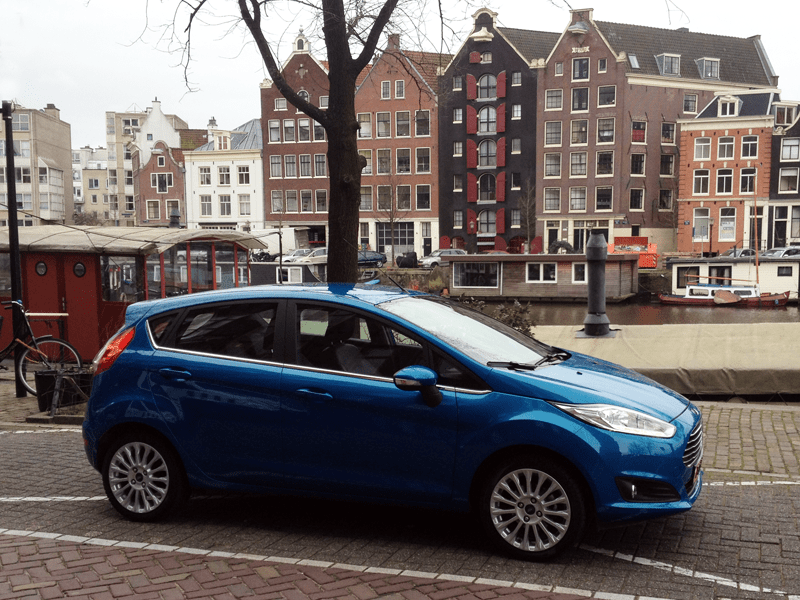 The sixth generation Ford Fiesta has been Europe’s best selling subcompact car from 2009 onwards, except for a second place in 2011. Over 3,5 million Fiesta’s have been sold in our continent in the past 10 years , more than any other B-segment car. The top-of-the-line Fiesta ST is universally considered the best hot hatch of the moment, but that doesn’t mean the rest of the line-up are just a bunch of boring city cars. Well, city cars they are, but not at all boring. Even with an automatic transmission this is not your average “grandma’s car”. That’s because the new Powershift double-clutch automatic gearbox is coupled with the highly acclaimed 1-liter three-cylinder Ecoboost turbo engine. As the relatively new segment of small MPV’s has tempted elderly buyers to prefer the Ford B-Max because of its higher entry and seating position, this has created room for the Fiesta to appeal more to the younger generation. And it does, with its cool Aston Martin-like front-end, absolutely brilliant driving dynamics and the advanced technology and connectivity features. If you have been a regular viewer or attendee at any kind of auto racing in the 1970s, ’80s and early ‘90s, there’s no way you’re not familiar with the Martini Racing Cars. A combination of dark blue, light blue and red stripes on a silver or white background are the iconic livery of one of the first major sponsors in auto racing, and these colors have made their mark on some of the most exciting and thrilling decades in racing history. Martini has been connected to auto sports for over 45 years, and during that period Martini Racing teams have dominated every important racing event. The success story includes victories at Le Mans, Formula 1, World Rally Championships and DTM. For the youngsters among my readers: as much as you can see Red Bull at every major extreme sports event these days, Martini was at every auto racing event back in the “old days”. 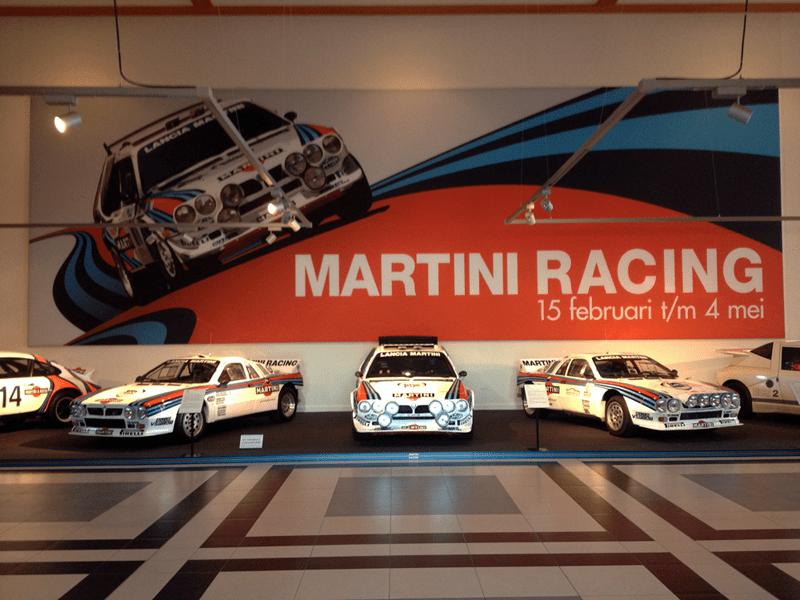 At any auto racing event the Martini colors would be omnipresent and impossible to miss. The Dutch Toyota importer is being sued by for allegedly overstating fuel economy claims on its hybrid models. A foundation called the Fuel Loss Foundation (Stichting Brandstofverlies) claims there are huge disparities between the fuel consumption claimed by the manufacturer and the actual mileage that customers experience from real-world driving, especially for its hybrid models like the Prius, Auris hybrid and Yaris hybrid. ADAC awards returned after fraud, president steps down. Volkswagen, BMW and Mercedes are returning their “Yellow Angel” prizes to the ADAC and the president of the German automobile club is stepping down because of last month’s award scandal. Last month, the German newspaper Süddeutsche Zeitung discovered that the results of the “Gelber Engel” award were manipulated by artificially increasing the number of voters, in order to add credibility to the award. For example: the number of votes for the winning Volkswagen Golf was increased tenfold. Three new entrants this year help the Electric Car segment become Europe’s second fastest growing segment of 2013, after small crossovers. A 74% increase over the 2012 tally means a total of 31.507 EV’s hit European roads last year, which is still just 0,25% of all vehicles sold last year, or one in every 400. The best selling EV in 2012, the Nissan Leaf compact car, remains unchallenged in 2013 as well, as sales more than double to just over 11.000 units, making the Leaf the first electric car to surpass the 10.000 annual sales threshold. The Renault Zoe subcompact hatchback was sold over 8.200 times in its first year of sales, helping the Zoe storm up the charts into second place. The coupe segment in Europe is suffering hard, down 31% in 2013 when compared to 2012. All models are down double digits with the exception of the Toyota GT86 and the Subaru BRZ, which were introduced in the second half of 2012. As a result, the ranking of the segment remains almost unchanged, with only the Japanese twins each moving up one place, and the Honda CR-Z tumbling down the ranking. The Opel/Vauxhall Astra GTC holds on to the lead, followed by the Renault Megane Coupe and the Volkswagen Scirocco and the Peugeot RCZ. The convertible segment in Europe remains virtually stable from 2012 to 2013, but the ranking is shuffled by the introduction of new models and large declines of existing models. Volkswagen is the convertible segment’s biggest brand, with no less than three cars in the top-1o, including the 2 best selling models. The VW Golf Cabriolet holds onto its lead, but barely. A 43% drop in its sales gives the VW Beetle the opportunity to come within 150 units of the top spot. Of course, the new generation Beetle (which losses the “New” in its previous name as New Beetle), is largely responsible for the decline in Golf Cabrio sales, as customers seem to prefer the newer model of the two. It would be interesting to see which of these two softtops finishes 2014 in the lead.